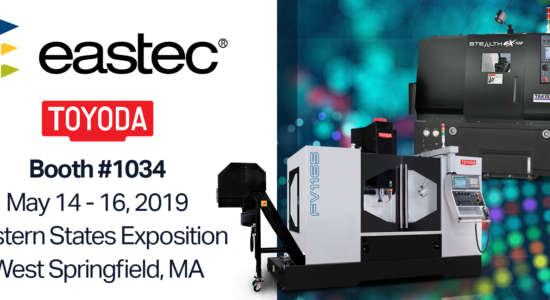 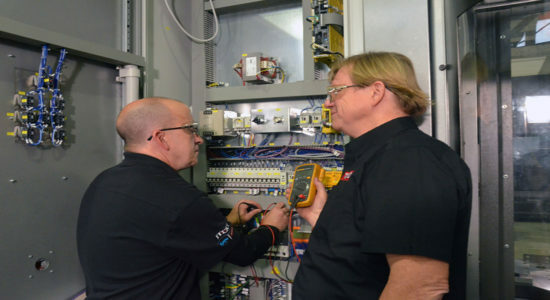 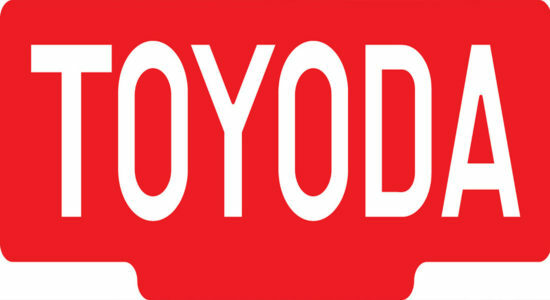 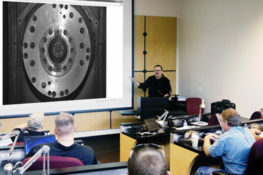 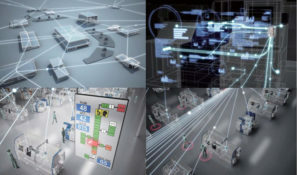 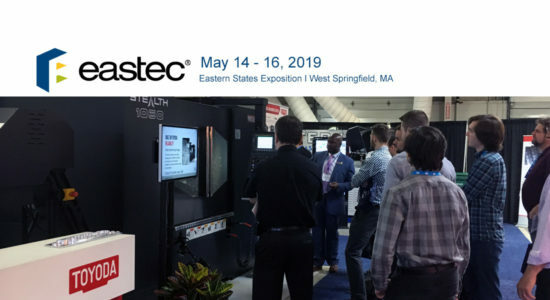 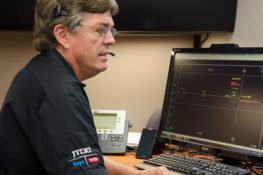 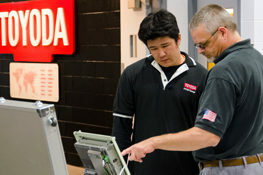 Toyoda invites you to visit our booth during the EASTEC show on May 14 - 16, 2019 at the Eastern States Exposition in West Springfield, MA. 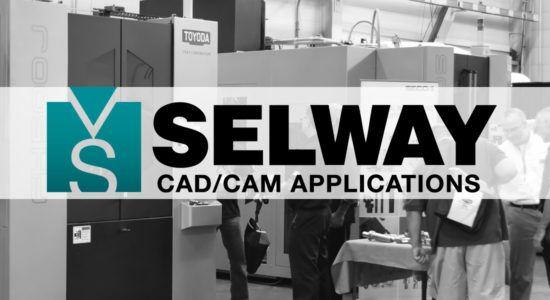 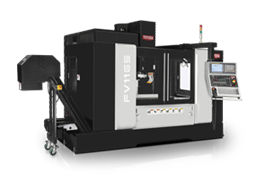 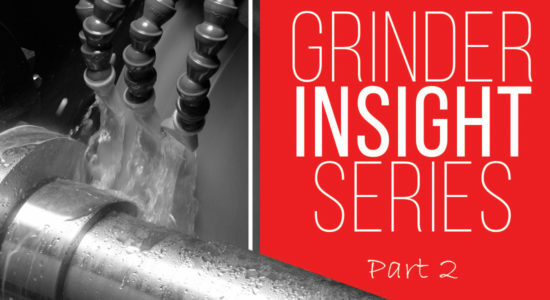 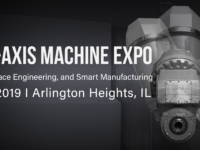 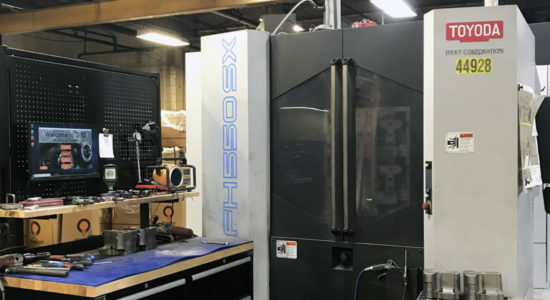 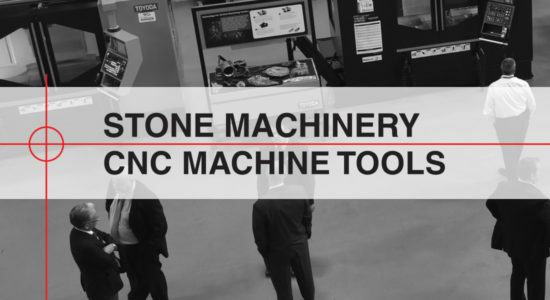 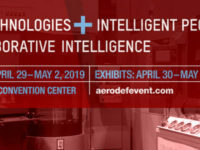 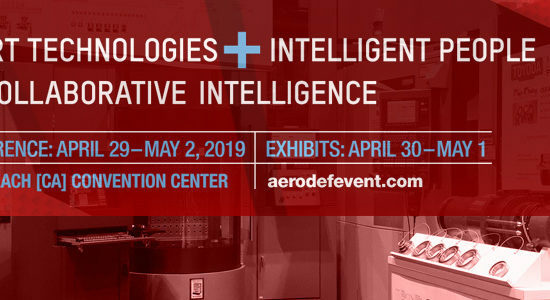 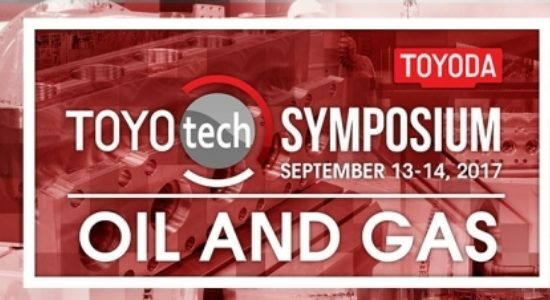 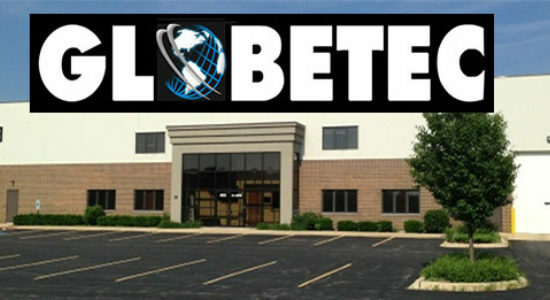 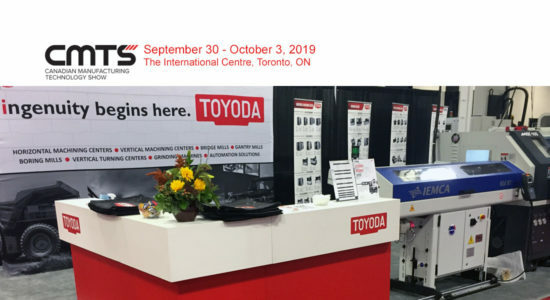 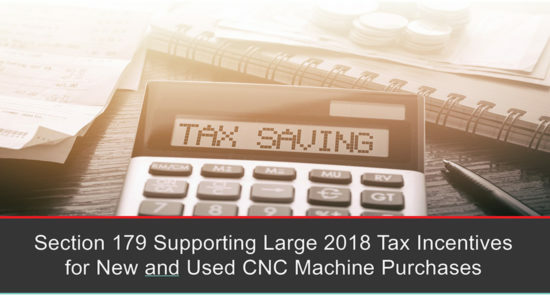 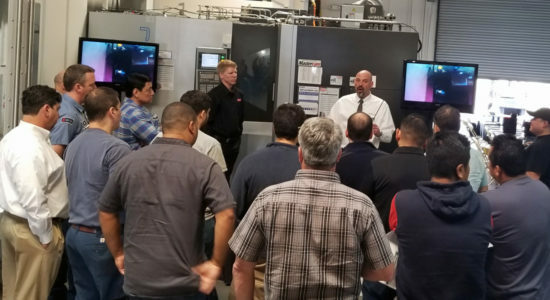 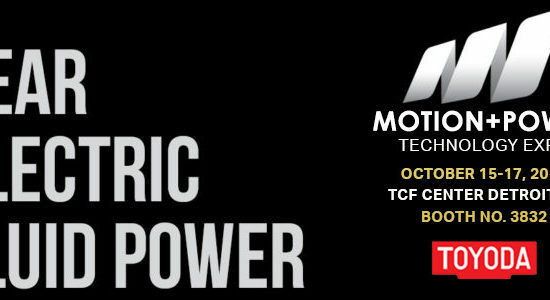 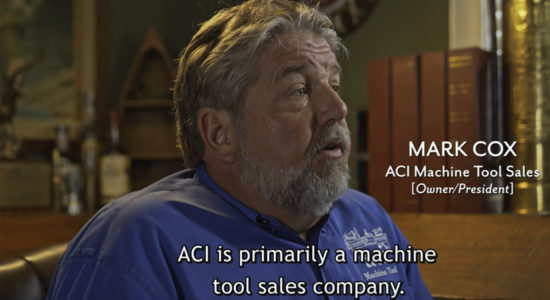 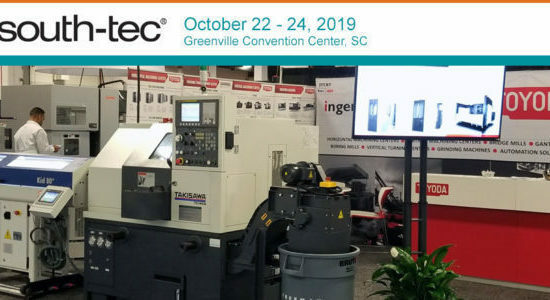 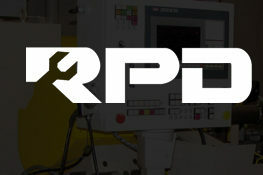 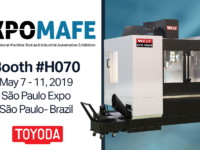 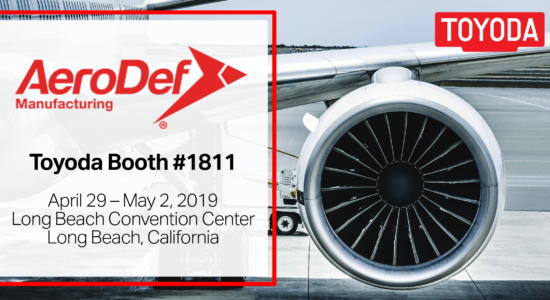 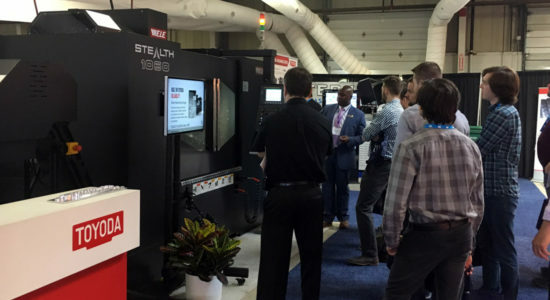 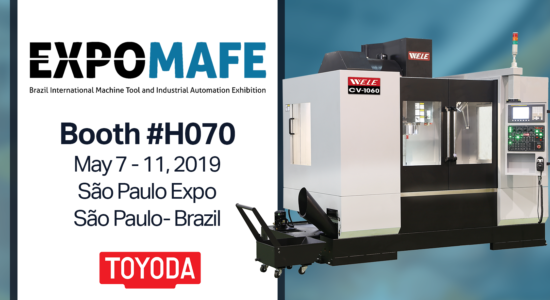 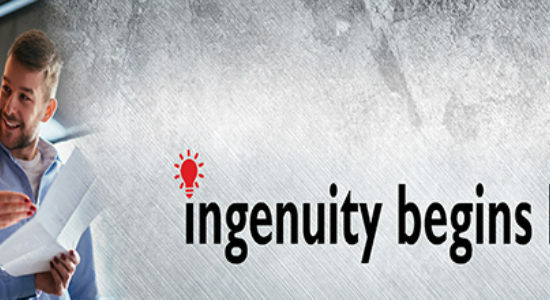 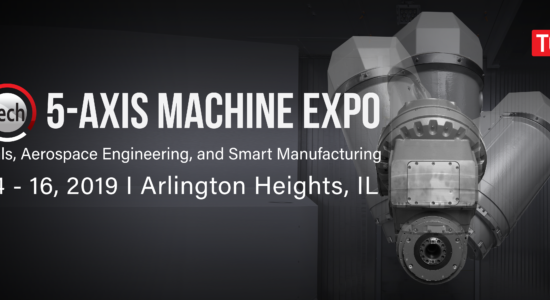 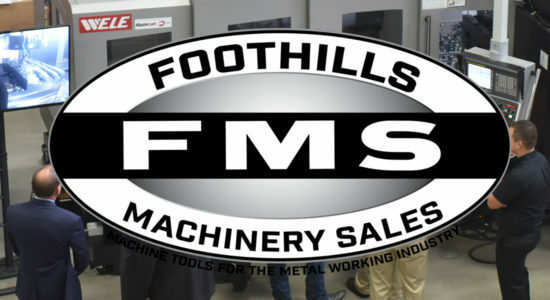 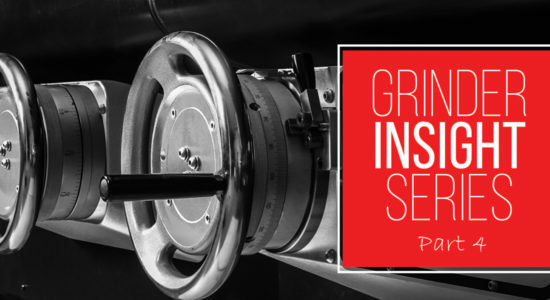 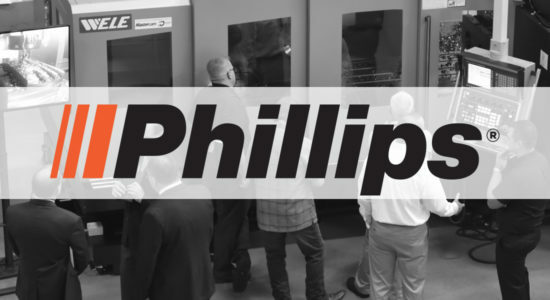 We will be exhibiting the latest horizontal turning center and our popular vertical machining center paired with smart manufacturing solutions. 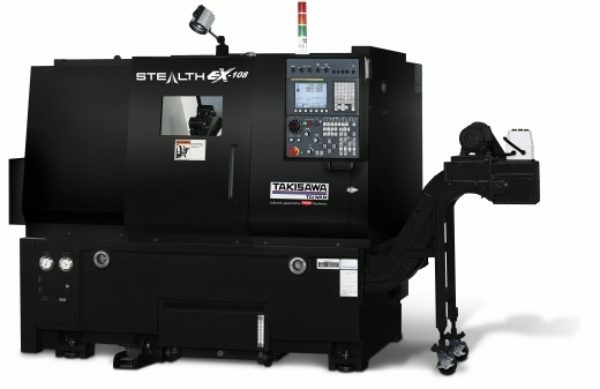 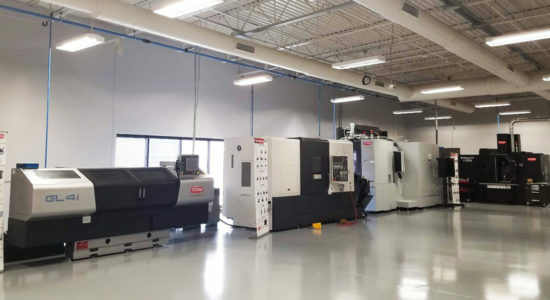 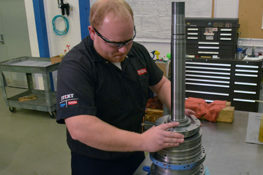 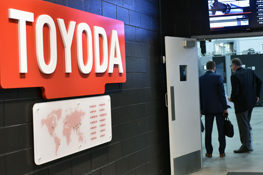 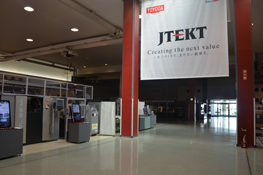 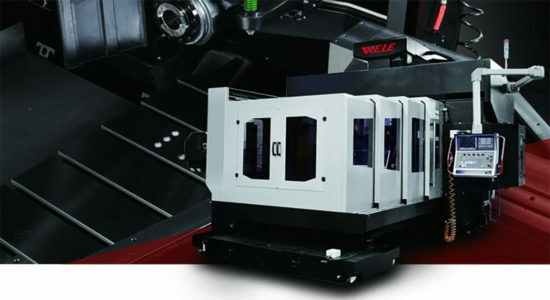 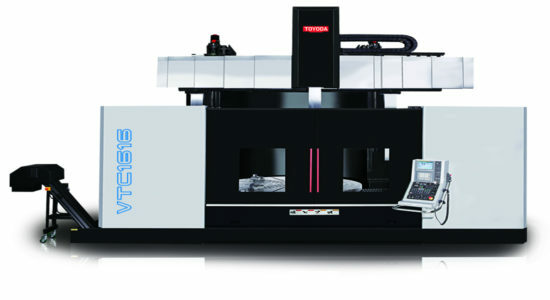 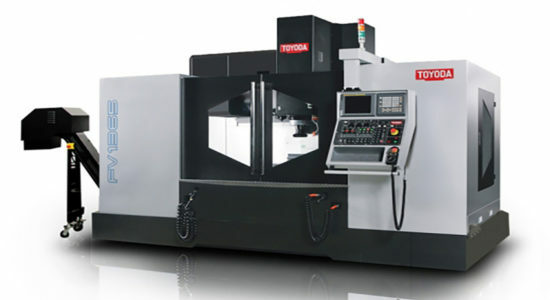 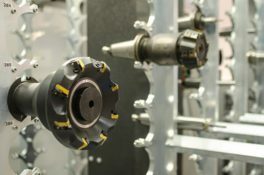 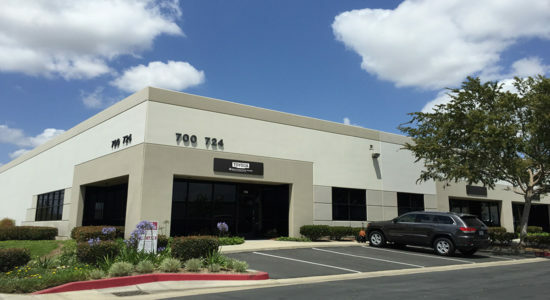 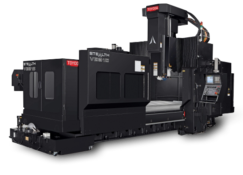 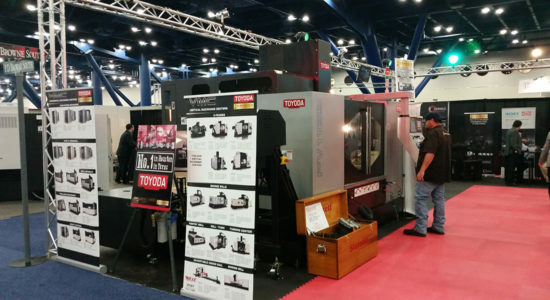 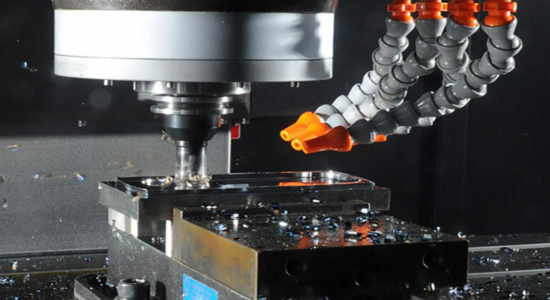 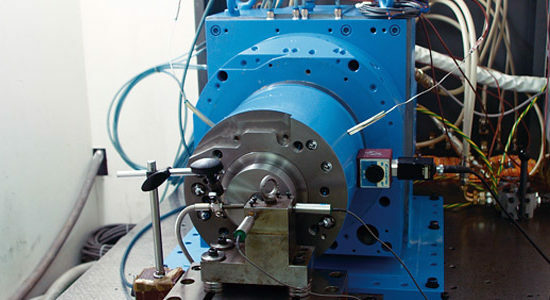 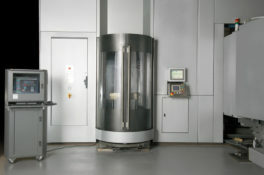 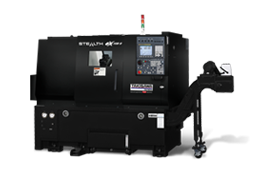 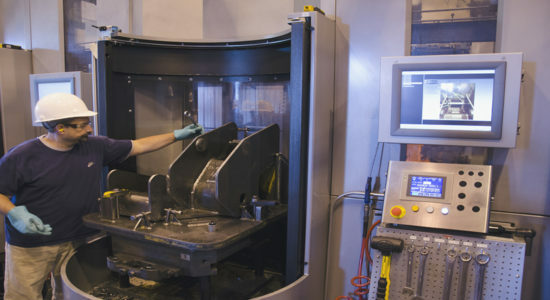 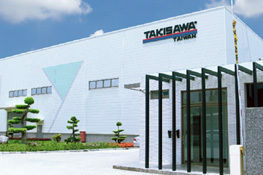 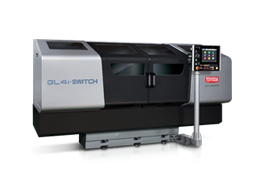 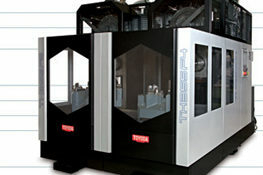 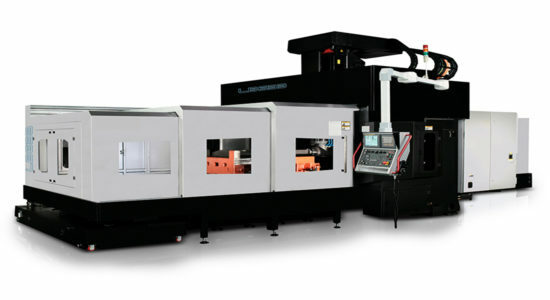 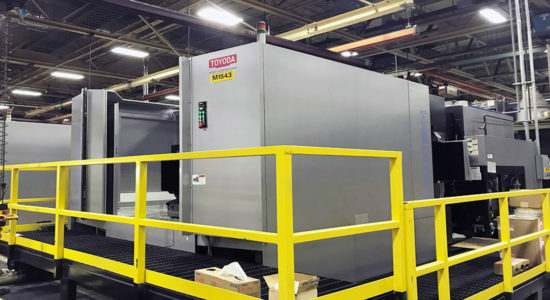 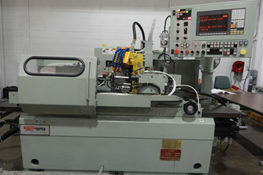 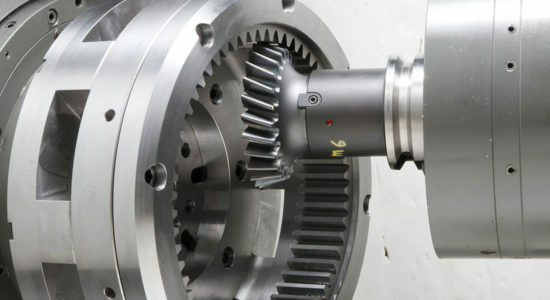 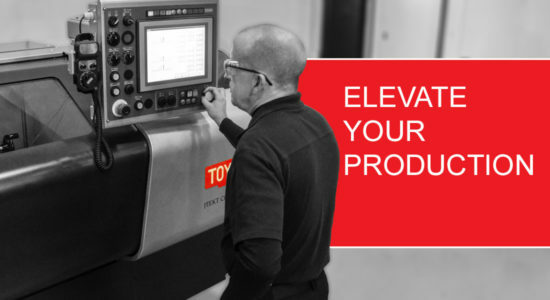 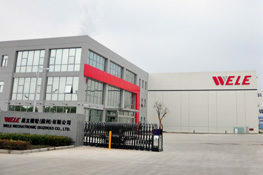 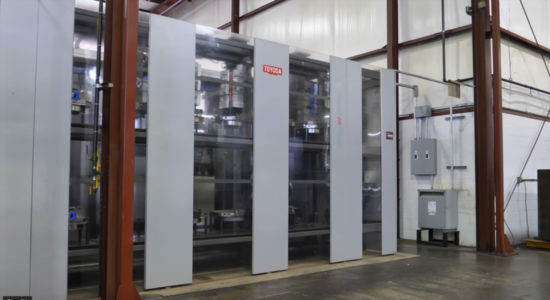 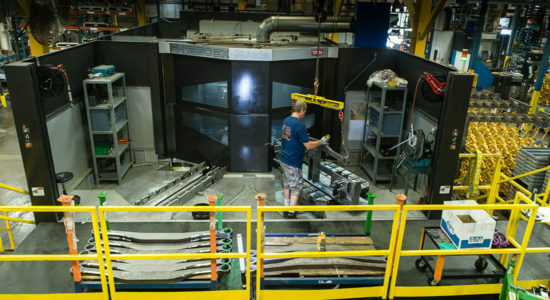 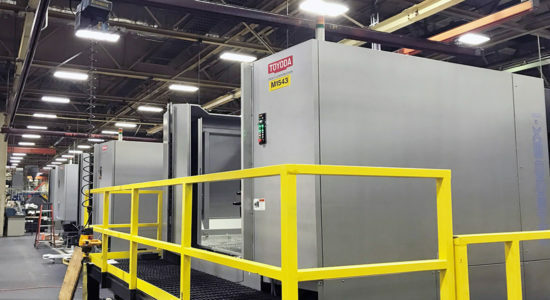 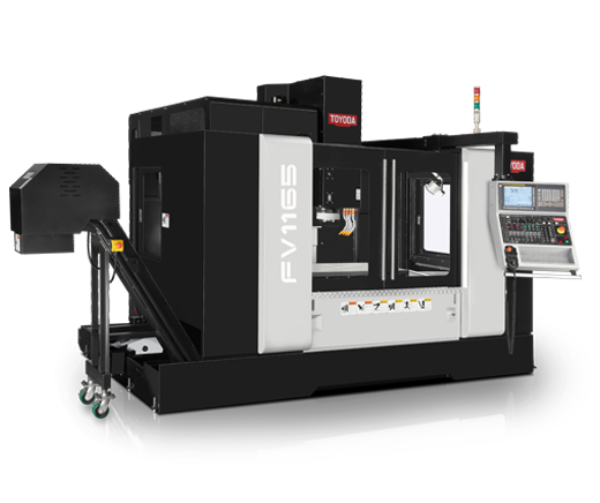 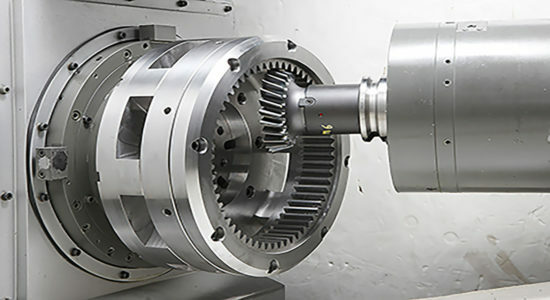 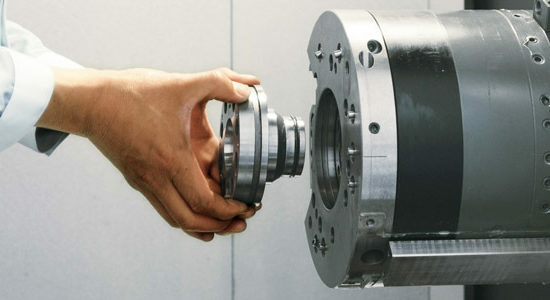 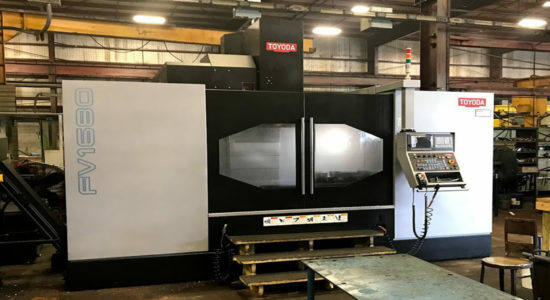 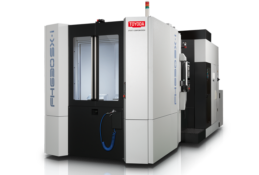 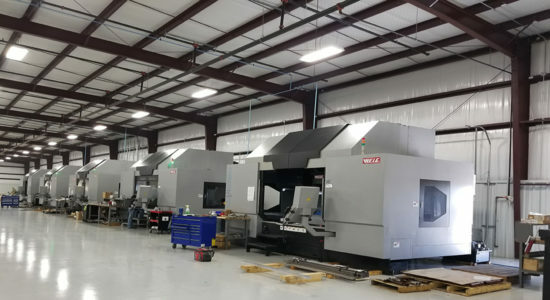 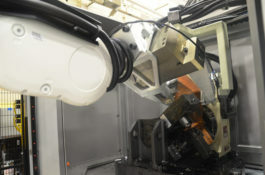 Toyoda's exclusive Horizontal Turning Center built for high-speed production. 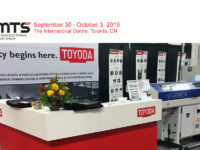 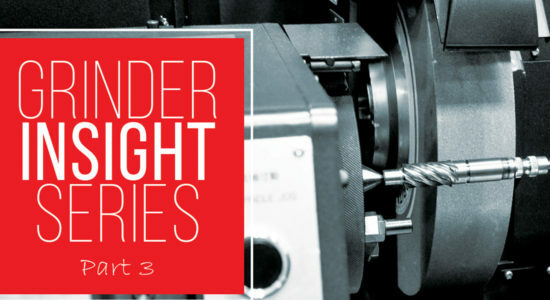 Register online and use the promotion code below for a FREE admission ($50 value) to the show.